Job Position Title: Senior Business Development Manager - Fadac Resources - Our client is Nigeria's leading Non-Banking Financial Intermediary and Equipment Leasing firm focused on niche and general markets. 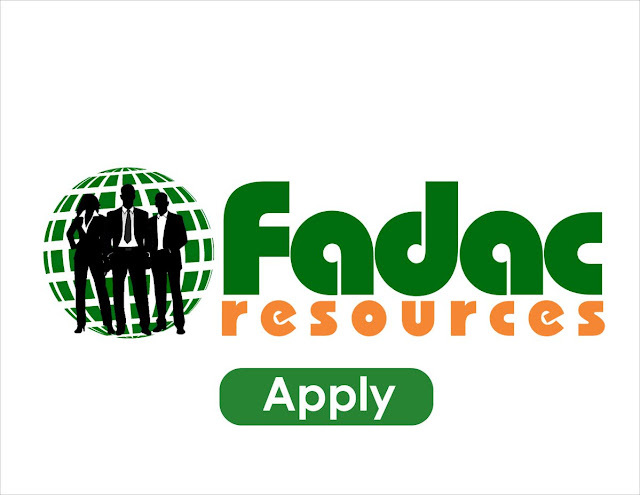 Fadac Resources - Our client is Nigeria's leading Non-Banking Financial Intermediary and Equipment Leasing firm focused on niche and general markets. With over 23 years of experience in the field of finance management, tailoring on lease, loans and investment offerings to meet the financial needs of their customers either on a long or short term. The job holder is responsible for improving the market position of the company & drive revenue generation in the B2B, B2C and B2B2C market space. He/she will define long term strategic sales goals, build key customer relationships, identifies business opportunities, negotiate & close business deals while maintaining knowledge on market trends in the IT sector. Prospect for potential new clients and turn this into increased business. 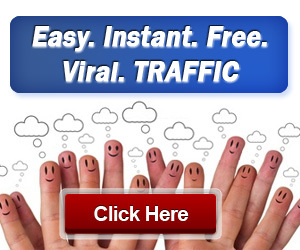 Ensure manpower requirement for the sales team is met. Application Deadline: 12th July, 2018.